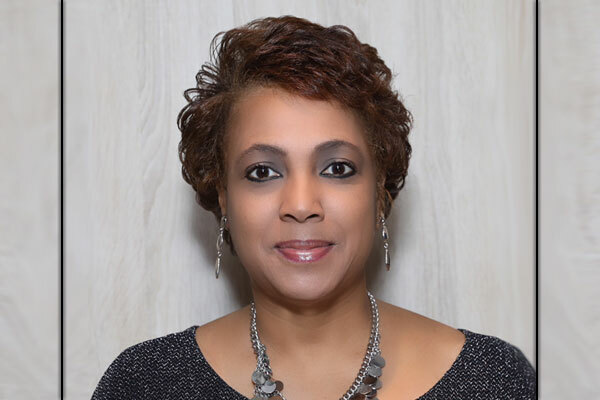 Holland America Line has named Lisa Blake to the position of business development manager, affinity & diversity group sales. In this capacity, Blake will aim to expand group sales and work with travel advisors looking to grow their business in the affinity and diversity market, including, but not limited to, women, a variety of ethnicities, people with disabilities and the LGBTQ community. Blake will report to Denella Ri’chard, , Holland America Line’s senior director of trade communications and engagement.